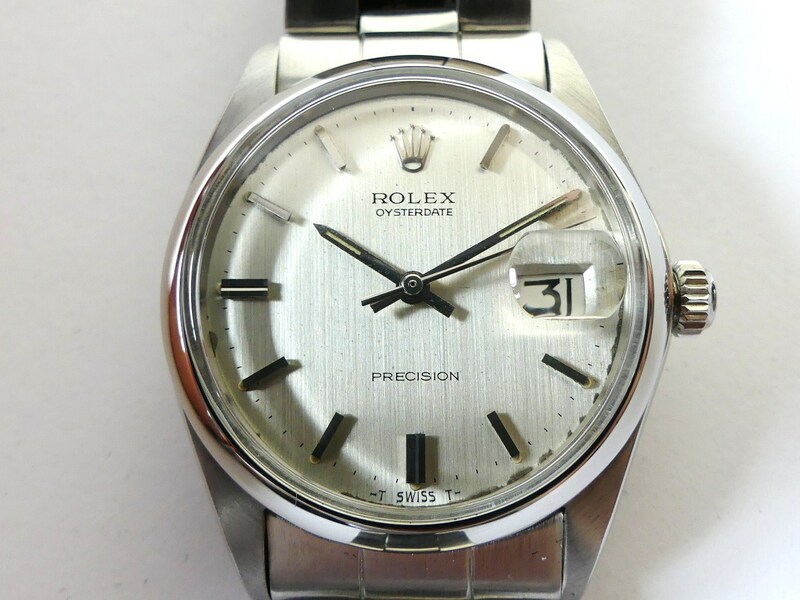 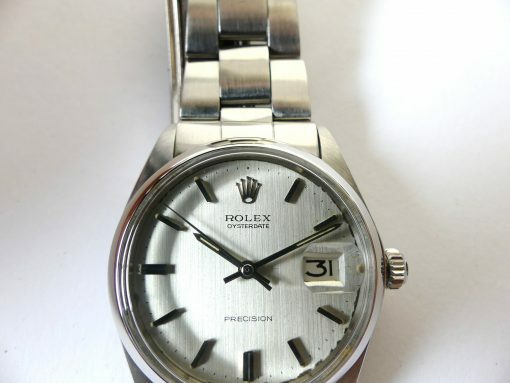 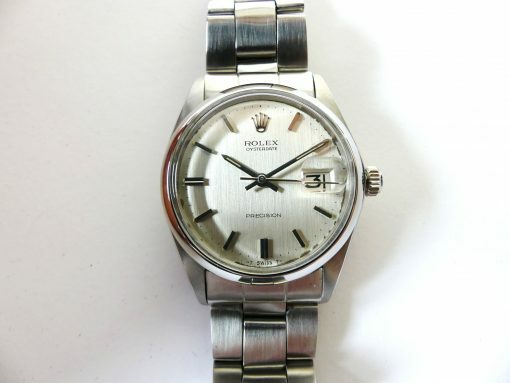 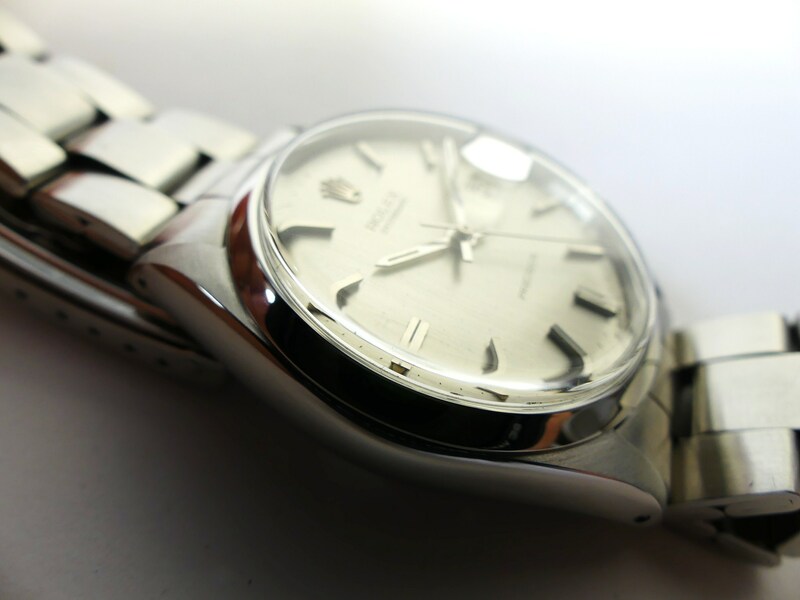 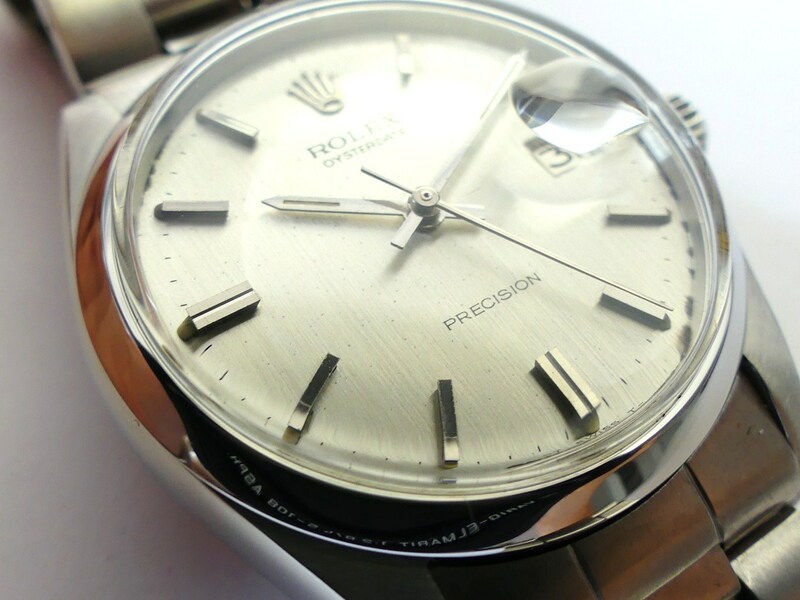 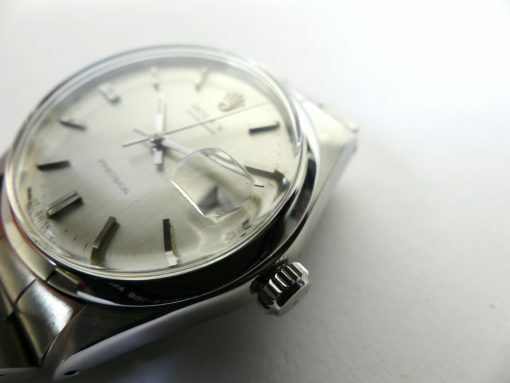 Beautiful mint condition Rolex Oyster Date Ref. 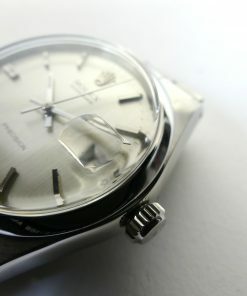 6694 dating from 1969. 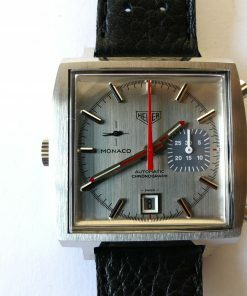 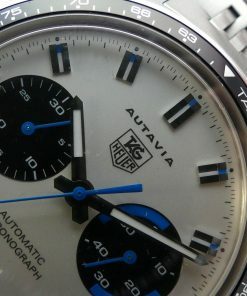 Perfect working condition with automatic movement cal. 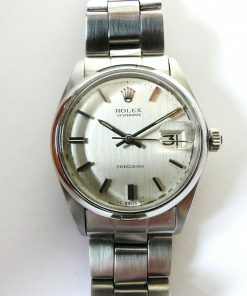 Rolex 1225. 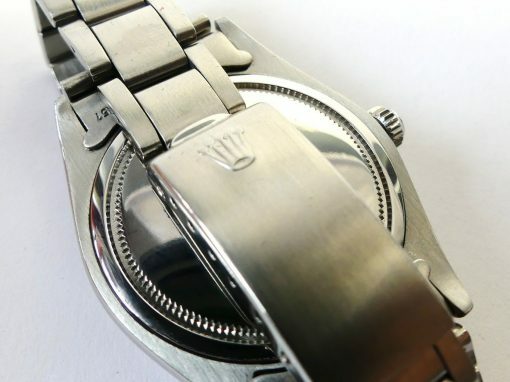 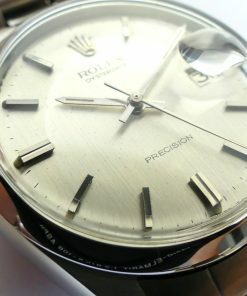 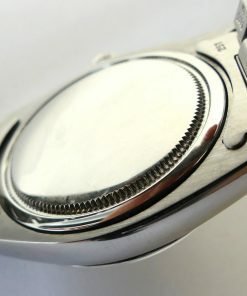 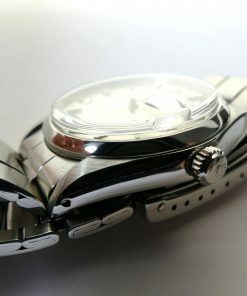 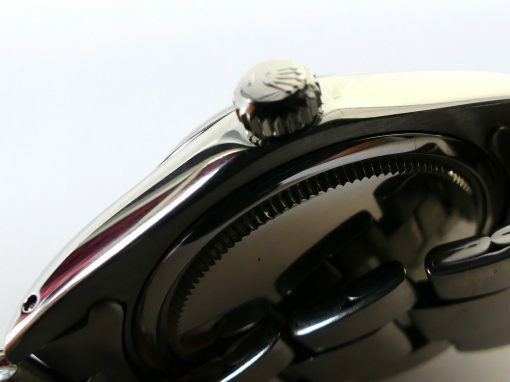 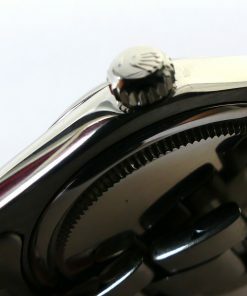 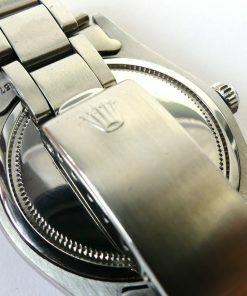 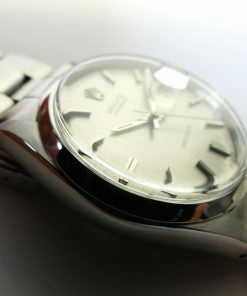 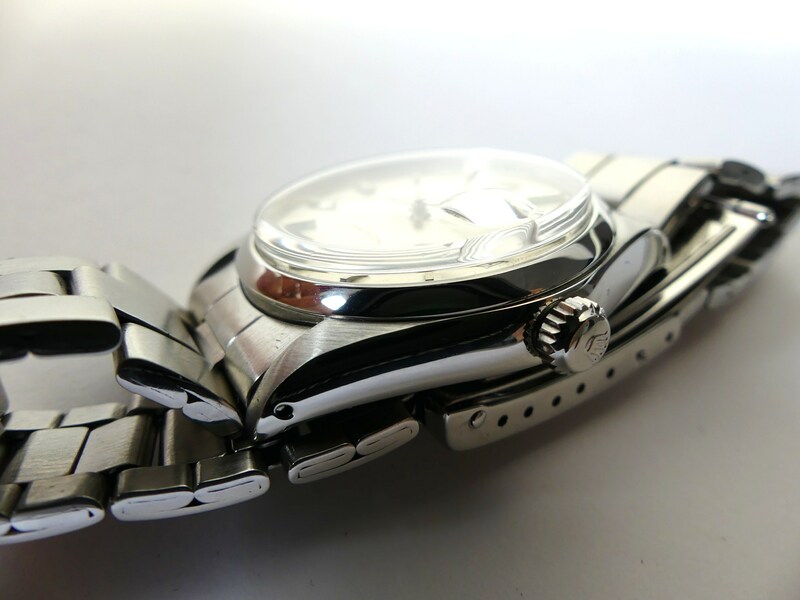 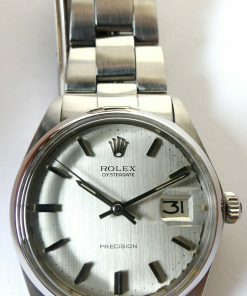 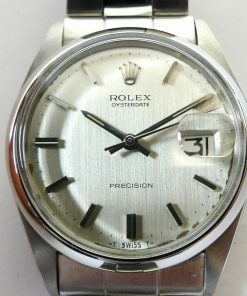 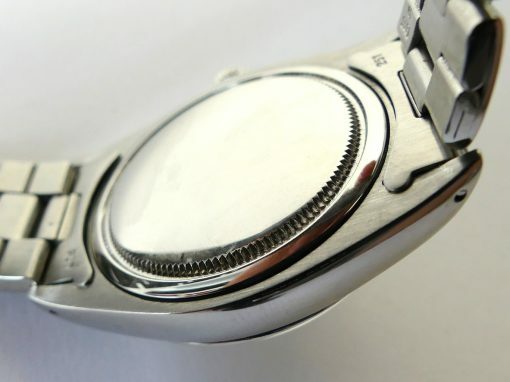 The Rolex has a perfect silver colored dial with cyclop date on 3 o´clock. 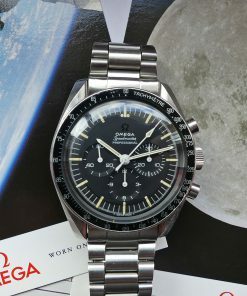 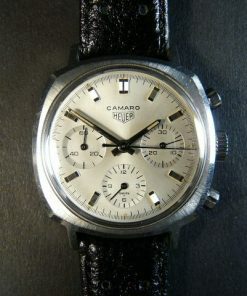 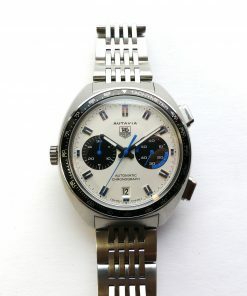 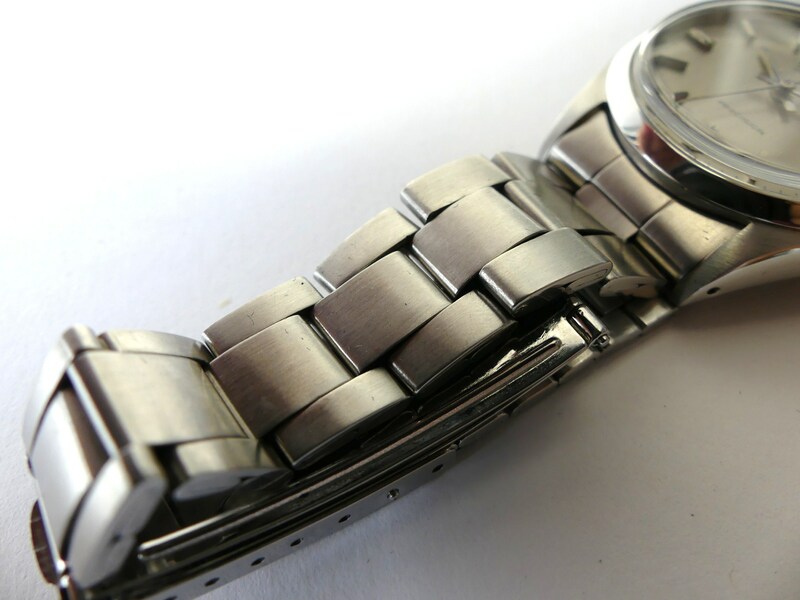 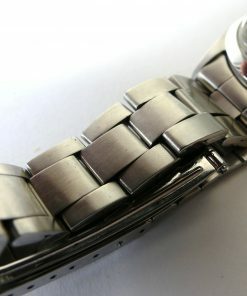 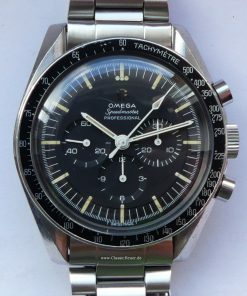 Original stainless steel bracelet.